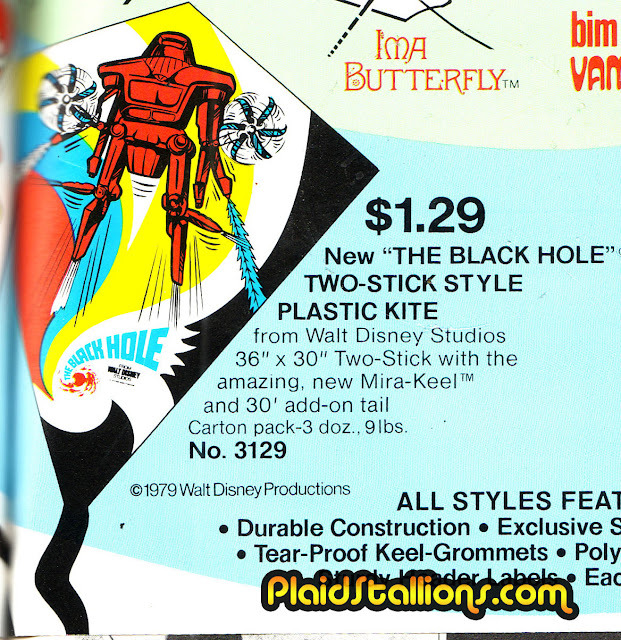 I was amused to find these ads for Black Hole branded kites from Hi-Flier tucked in a trade magazine from 1979. 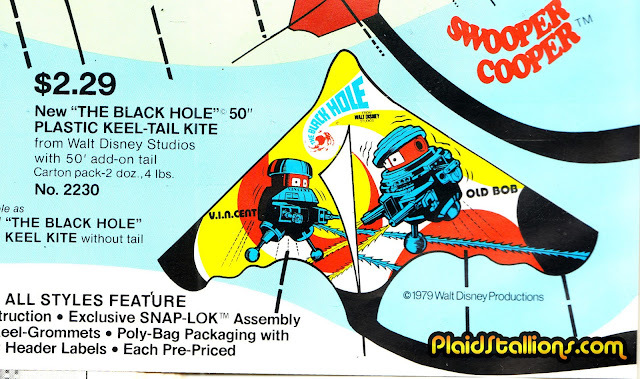 The toy industry really thought the robots from Disney's space epic were going to be the next big thing. 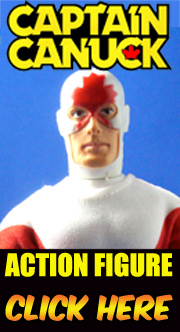 And for me and my friends, they totally were! I had every Black Hole item I could find, the Mego action figures, Gold Key Comics, it was even my lunch box in 1979 (which would end being my last lunch box) and it was a wonderful distraction until Star Wars returned.